It seems like so long ago and just yesterday all at the same time. 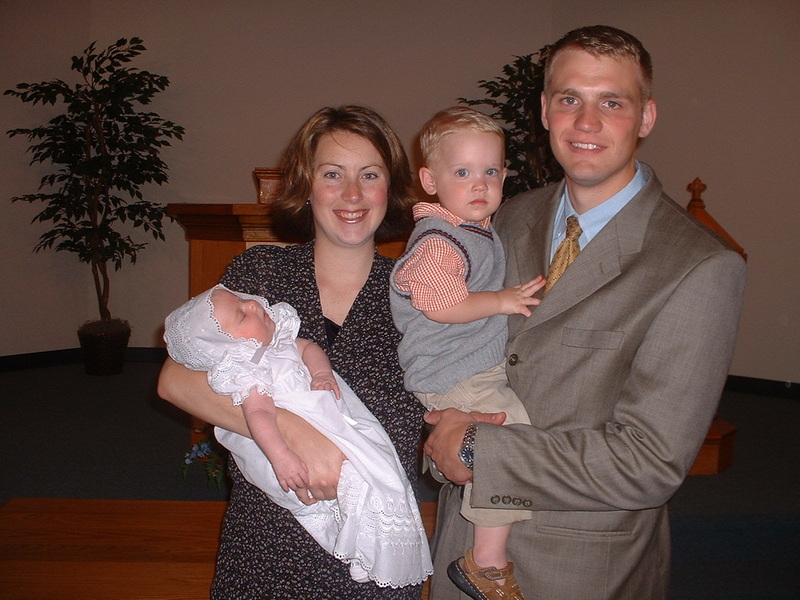 Here we are, a little family, in 2003. Back when life was simple. And a bit more quiet.